Dearborn, MI-- And you thought all we wrote about was Canadian indie music. In fact, one of us has been a writer/editor/web designer and communications specialist for more than 20 years. 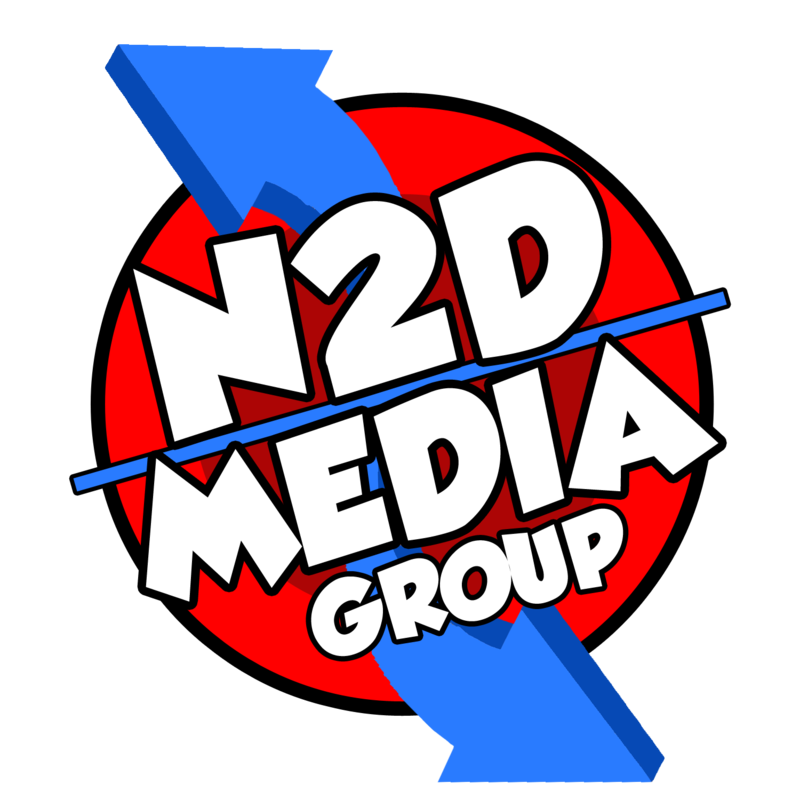 Together-- Cathleen Hagan and photographer Russ Gordon as N2D Images-- we're putting the logo we love on the work we already do. 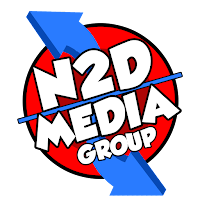 Visit our new website at www.n2dmediagroup.com to learn more. We now return you to our regularly scheduled programming.